Take Our Quiz about Languages! The year 2001 was declared by the Council of Europe as the European Year of Languages, and was successful in involving millions of people across 45 countries. 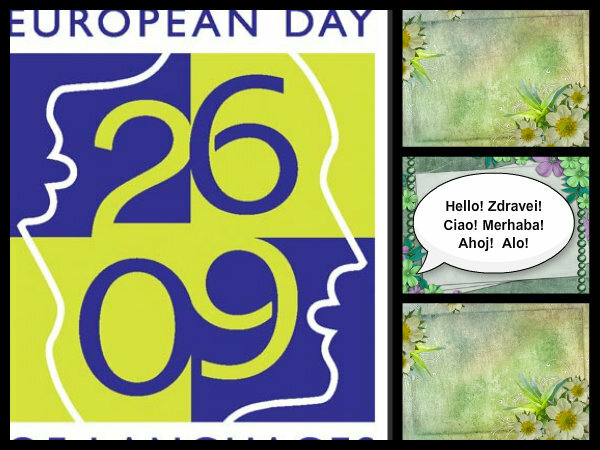 From this time, each year 26 September is celebrated as the European Day of Languages. How we celebrated the European Day of Languages! ENJOY OUR COLLAGE AND VIDEO! We are proud that our language was the first Slavic language to be written. It first appeared in writing during the 9th century using the Glagolitic alphabet, which was later replaced by the Cyrillic. We would like to present a brief history of our language. Very interesting video! I agree, languages are a window to the world. The more languages you know the wider horizons are! All of the things that the project team have prepared are great! 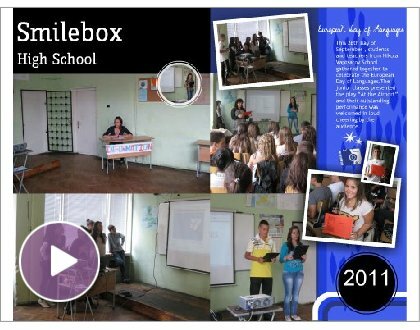 The presentations and videos published here reveal the enthusiasm of the students, their and their teacher hard work. Well done, congratulatoins!